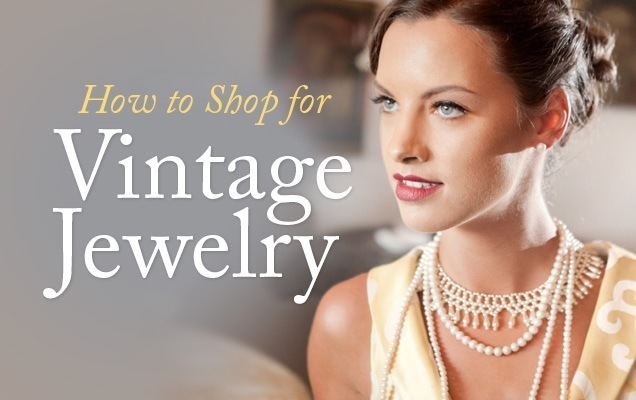 Shopping for vintage jewelry is a popular activity among jewelry lovers. Hunting for and finding a unique piece delivers a thrill that few other shopping experiences can, yet many people who are new and unseasoned in the game are apprehensive about getting involved — and with good reason. With all the factors to consider, it’s easy to get overwhelmed and opt for buying items at a chain mall store and call it a day. But why settle for a mass-produced, generic piece when you can have a unique item that has both stood the test of time and has a story behind it?